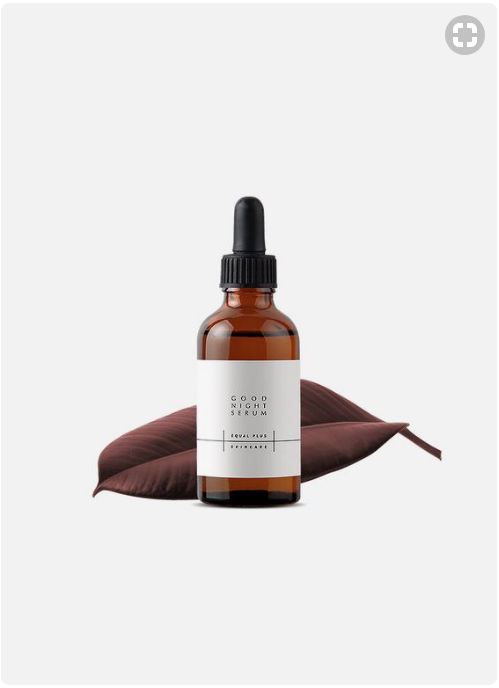 Do you know how to create product photography that converts sales? These 19 examples do the job! Compare these highly effective visual ads and start making heads turn with your stunning and unforgettable photos! 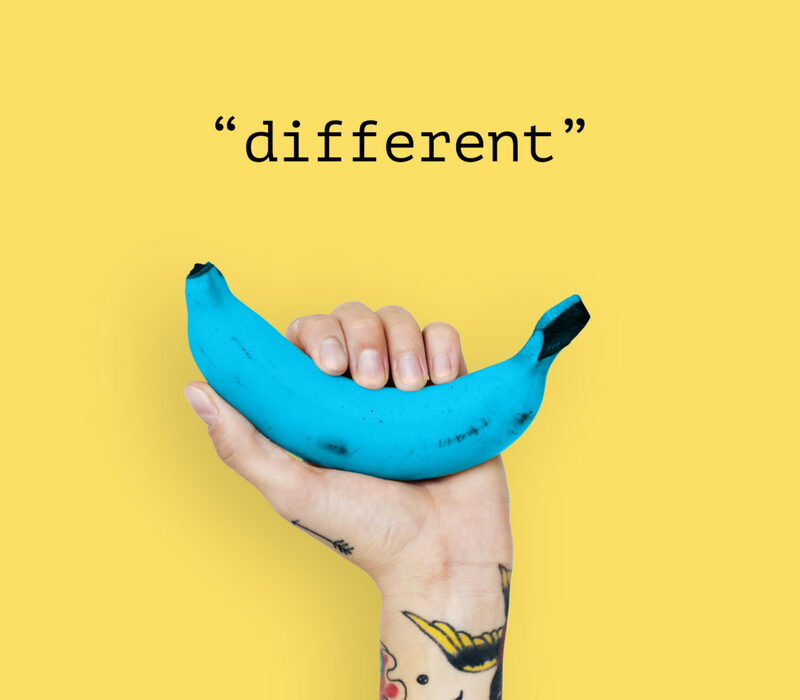 Having a unique perspective and unforgettable messaging is key to effective advertising. Your campaign message needs to be relevant to your target customer, and the visuals need to capture their attention long enough to deliver it! We combed though the many product photography examples on Pinterest to create a collection of the best ones. See how these next few advertisements deliver a message with visuals that grab your attention and pull you in. 1. Fashion inspired by the packaging, or vice versa – The patterns and colors of the packaging for these products are also on the model. It’s attention-grabbing and well suited for a fashion magazine targeting women. 2. 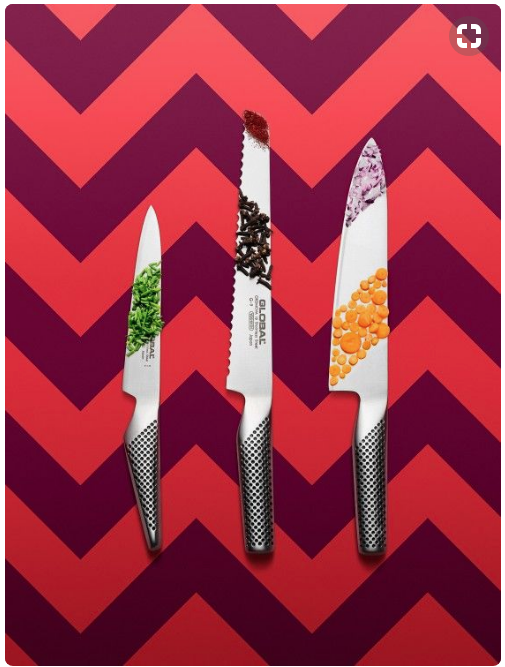 Sharp edges and incorporation of patterns – The chevron is creatively continued in the foreground showing chopped bits on the knife blades. 3. 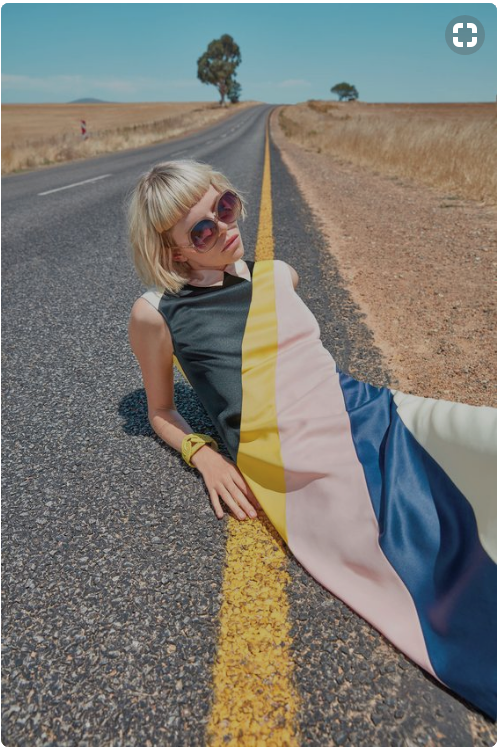 Fashion with color blocking is nothing new, but the setting is very unexpected – That’s a cool way to show perspective. 4. 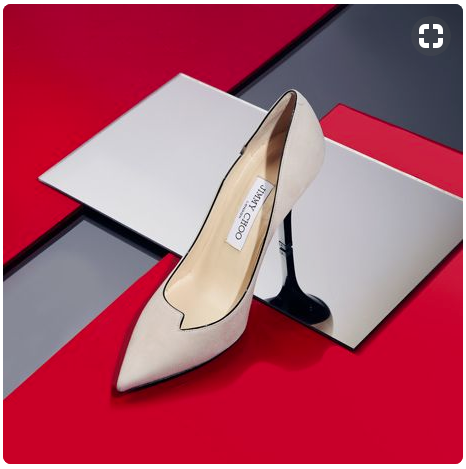 That’s an unusually shaped heel on this Jimmy Choo shoe. Except, it’s just a reflection – Optical illusions to make you look twice. 5. 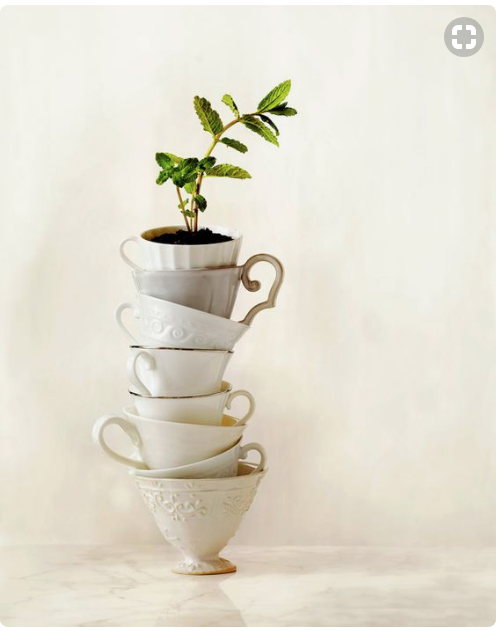 Here’s an ironic take showing delicate china in a high stack with a small plant at the top – Interesting and haphazard layout. 6. Shattered Christmas Ornament with a Watch Inside – There is drama in the delivery and creative messaging, not to mention the nice use of color. 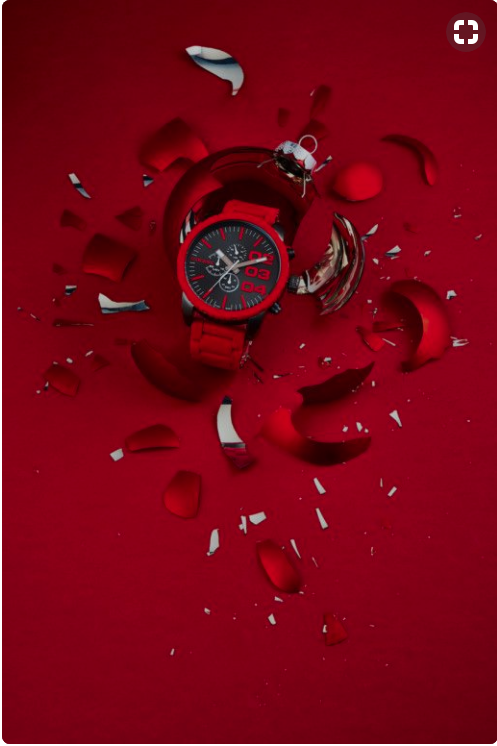 Several hues of red with some silver accents make up this ad. The special effects used in pre- and post-production open so many doors. The options are limitless. If you can imagine it, you can create it. Special effects are a great asset to commerical photography because you can add energy and interest. You can take an inanimate object and show interaction and/or function. 7. 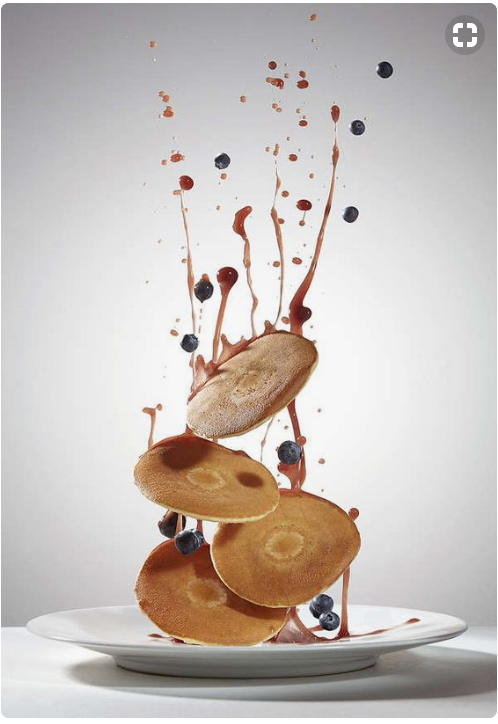 Pancake stack with motion and energy – This shot takes energy and makes a moment seem to freeze in time. 8. 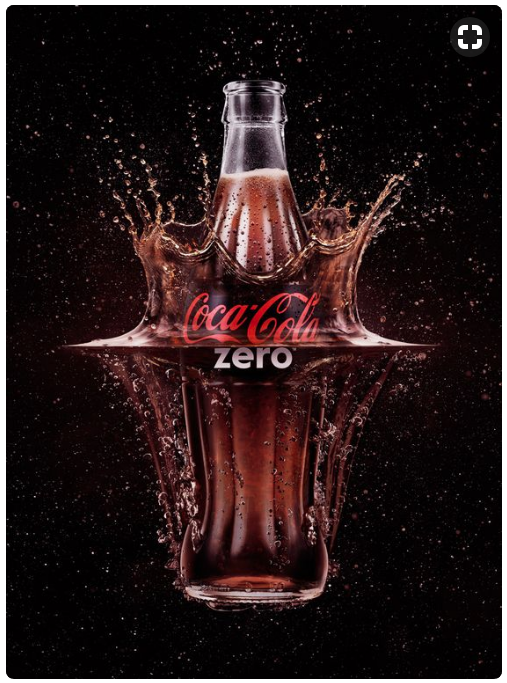 Coca Cola Zero bottle – It’s hard to ignore this caffeinated feature. A classic coke bottle appears to be slammed down into water with carbonated bubbles floating upward. Good special effects. 9. 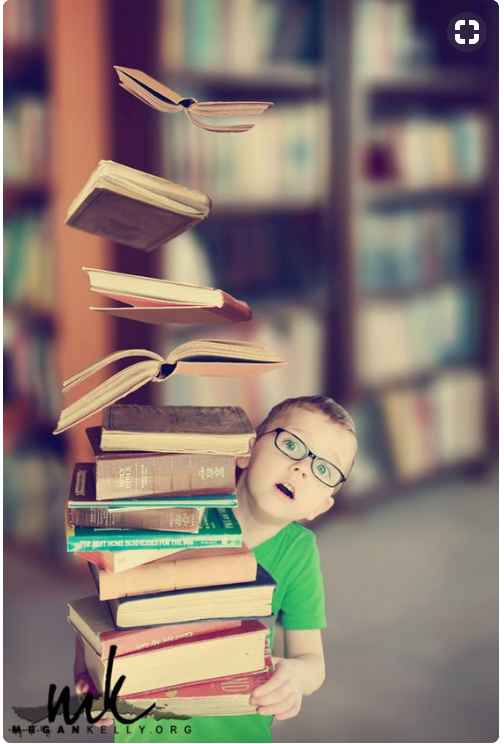 Floating Stack of Books – Special effects “effectively” add a bit of magic here in this photo. 10. 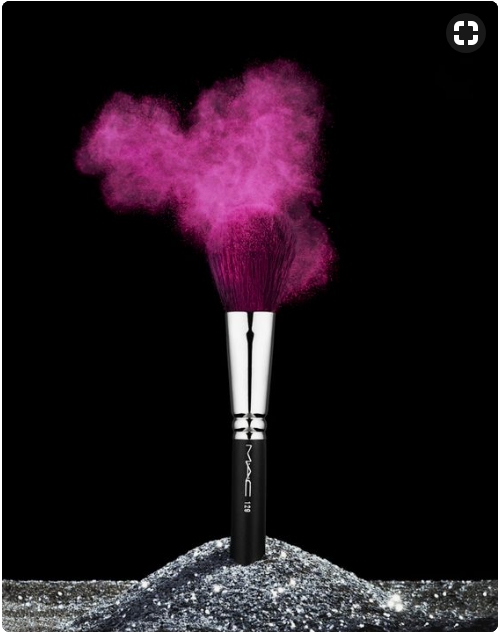 Cloud of Pink Powder – Post-editing works to add vibrance and action to an inanimate object. 11. 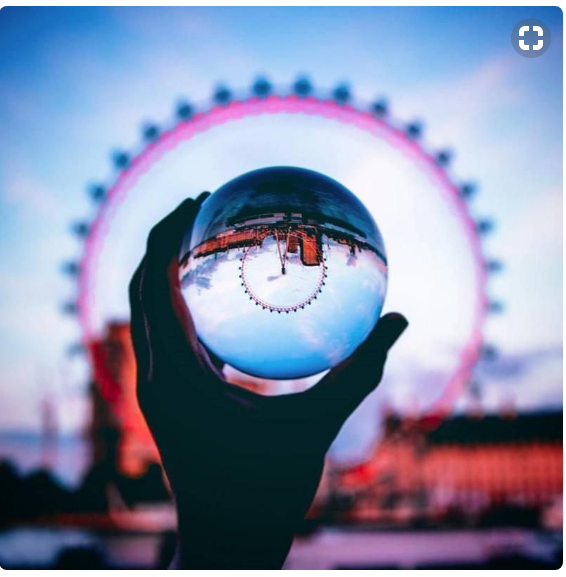 Spherical Ball – Using a prop like this spherical ball to manipulate an image can create a special effect without using editing software in post-production. Color is never an after thought when it comes to professional ads. Colors evoke specific emotions and set a theme. There is a whole science to color theory and its role in advertising is huge, so don’t underestimate the importance of choosing the right colors and combinations for your ads. 12. 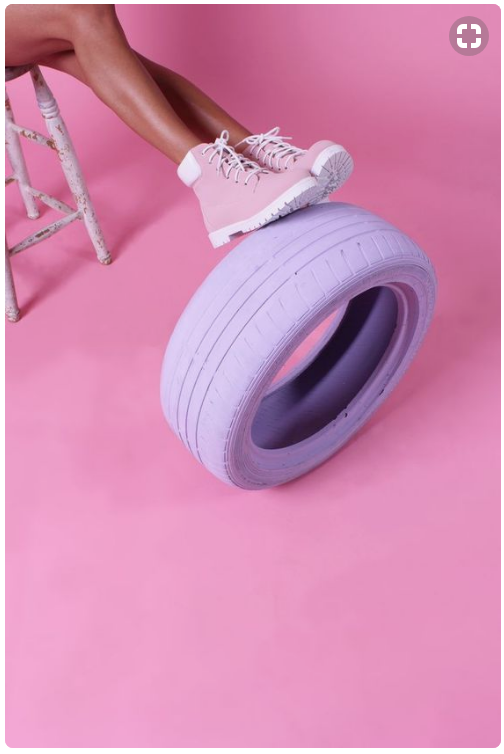 Pastel work boots propped up on a candy colored tire – This simple shot delivers a solid message. 13. 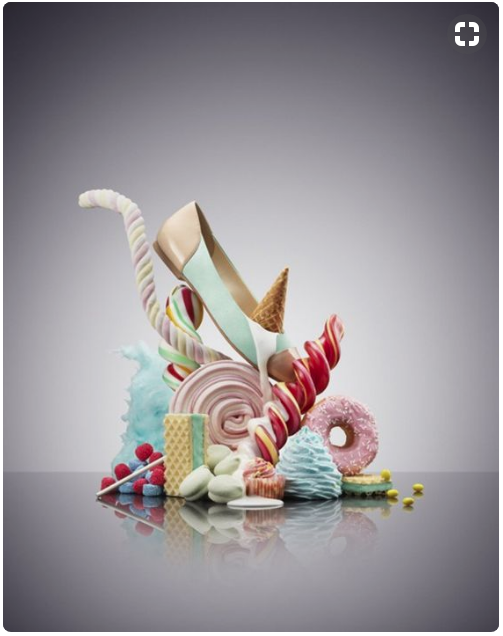 Shoe ad with ice cream, sweets, and candy colors – Unusual composition pairs irony with some incompatible objects. 14. 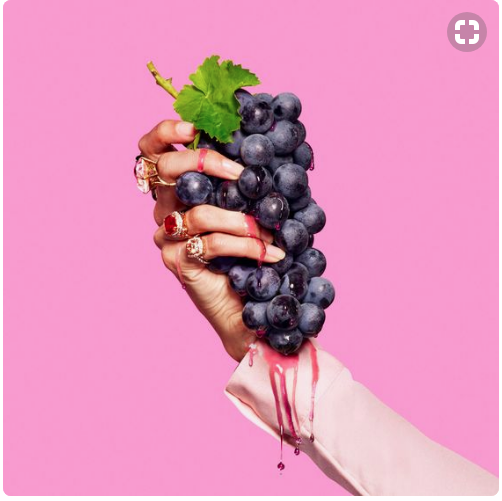 Crushing a bouquet of grapes – Messy beauty with a non-obvious subject – colorful gemstone rings. 15. 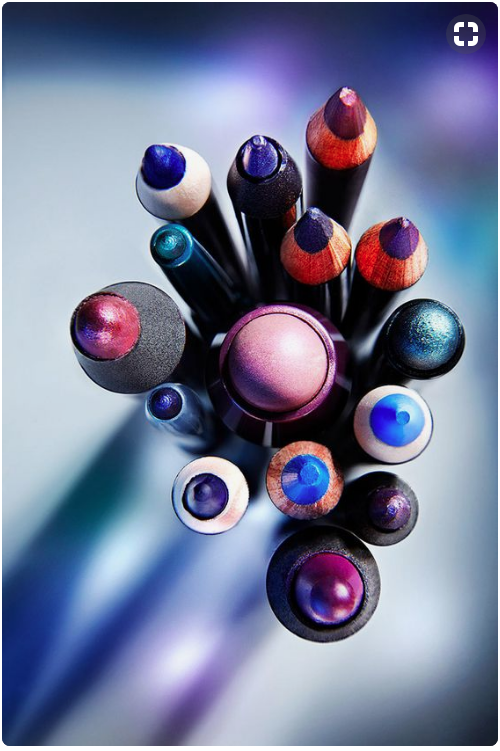 Cluster of makeup pencils – Nice shot to show color and iridescence. 16. 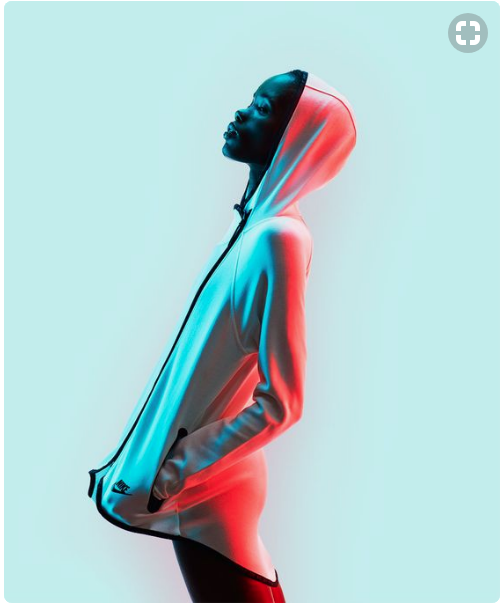 Awesome and unexpected use of contrast and color – Awesome model and color effects and a very unusual way to photograph a white piece of apparel. 17. Clear Glass Bottles paired with bold and colorful backgrounds- This has a pop art vibe and the use of color is very eye catching despite the lackluster packaging of the product. 18. Minimalist Approach to Color Application with a monochromatic image- Clean photo, great lighting, and a single same-color object for interest. 19. 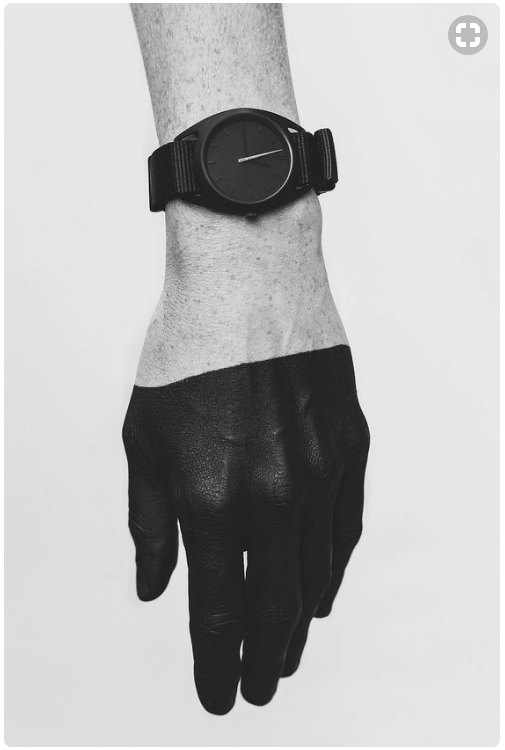 Achromatic, Black and White – A hand dipped in black paint adds drama and interest to this wristwatch ad. 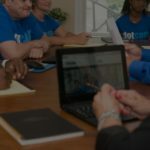 Every type of business needs to have excellent, professional photos. 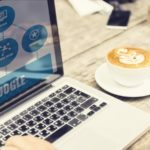 Whether you’re developing an ad campaign or creating marketing images for your Instagram, there’s no substitute for having stunning photos of your products. From art direction and messaging to the special effects and colors, your photos need to draw people in an get stuck in their minds until they’re ready to buy! 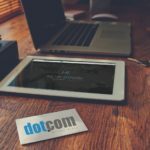 Read our next article to see “The Best Creative Photos for Marketing: Amazing Graphics and Clever Application.” Check out some of the brilliant places other companies are showing off their product photos!